From Tawni O’Dell, author of the New York Times bestselling novel and Oprah Book Club selection Back Roads, comes ANGELS BURNING (Gallery Books; January 5, 2016; Trade Paperback Original; $16.00), a fast-paced literary thriller about a small town police chief who is forced to dig into her own shadowy past as she investigates the murder of a teenage girl. When a girl’s body is found in a fiery sinkhole in an abandoned coal town, Chief Dove Carnahan—a true trailblazer who would do anything to protect the rural countryside where she has lived all fifty of her years—is faced with solving the worst crime of her career. Dove identifies the girl as a daughter of the Truly family, a notorious dynasty of redneck irascibility and petty criminals. But when the man convicted of killing Dove’s mother years earlier is released from prison—still proclaiming his innocence—his startling accusation will force Dove to face the parallels between her own family’s trauma and that of the Trulys. With countless accolades to her credit, Tawni O’Dell writes with the “fearless insights” (New York Times Book Review) she brought to the page in Back Roads and One of Us. In this masterfully told psychological thriller, the past and present collide to reveal the extent some will go to escape their fate, and in turn, the crimes committed to push them back to where they began. 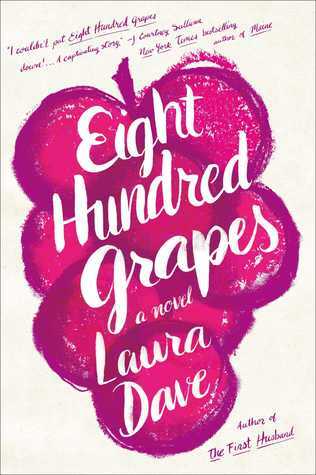 Description: From the beloved books editor at Glamour magazine comes a heartfelt and painfully funny debut about what happens when a wife and mother of three leaps at the chance to fulfill her professional destiny—only to learn every opportunity comes at a price. My take: When Alice Pearce’s husband quits his job after learning he won’t make partner Alice starts searching for a full-time job that will help make ends meet until Nicholas can get his private law practice up and running. She lands a job with a company that, while the income is wonderful, may require the sale of her soul. Life as Alice knew it quickly changes. 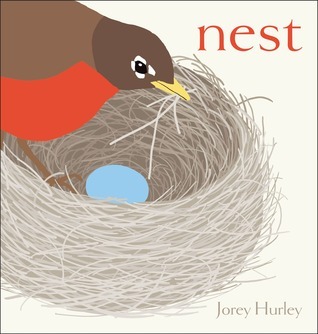 On top of the new job learning curve, Alice’s father is quite ill, Nicholas seems to be drinking more than she’s ever known him to, and their three kids need her more than ever before. Alice has to bring home a paycheck so she keeps trying to hold things together. For as anxious as all that may make a reader feel I found Egan’s writing engaging to the point where I didn’t want to stop reading. My kids are raised and yet I find myself in the “sandwich generation” in that I help out by watching my grandchildren and have elderly parents who are dealing with health issues. I enjoyed all the characters in the novel but most of all Alice. I could relate to her on a few levels. My heart went out to her because I understood her unenviable position. I loved that, from time to time, Alice remembered quotations from people such as Frost and Churchill. And I loved Alice’s relationship with her dad. Their scenes and exchanges made me tear up a few times. 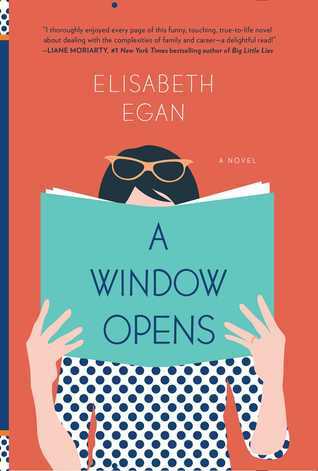 A Window Opens is a wonderful debut and I look forward to Elisabeth Egan’s next book.